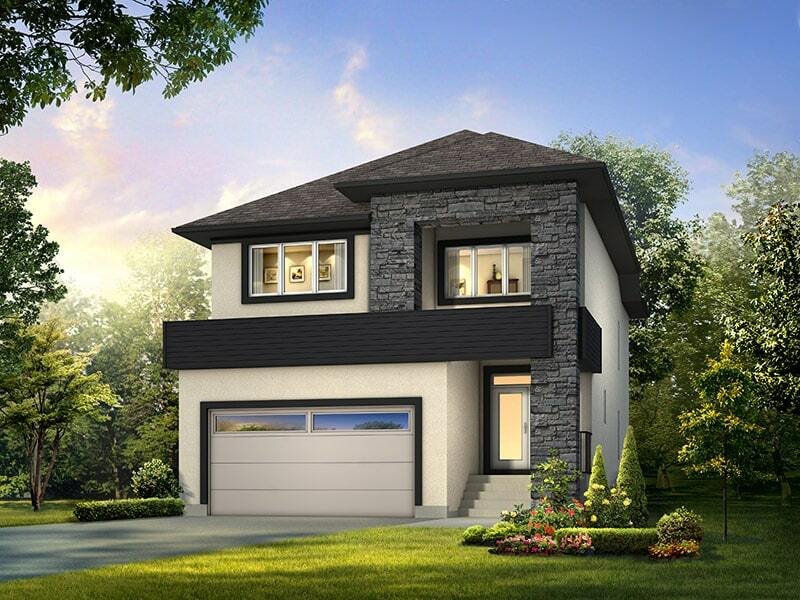 The Fiorenza is a two-storey home in River Park South. This 2044-square-foot home comes with three bedrooms and 2 1/2 bathrooms. The main floor’s combination of a quartz bar, entertainment centre, and tiled fireplace is perfect for a night in. Log in or sign up to instantly see The Fiorenza.